This episode we have writer and Love coach Raechal Rivers and special guest stalwart Mat Whitener. We talk about women arrested for sexual harassment for twerking on a man, Donald Trump and the Starbucks cup debacle, Ben Carson's hip hop ad, 50 Cent and Vivica Foxx, and Rumblr the Tinder for fighting. 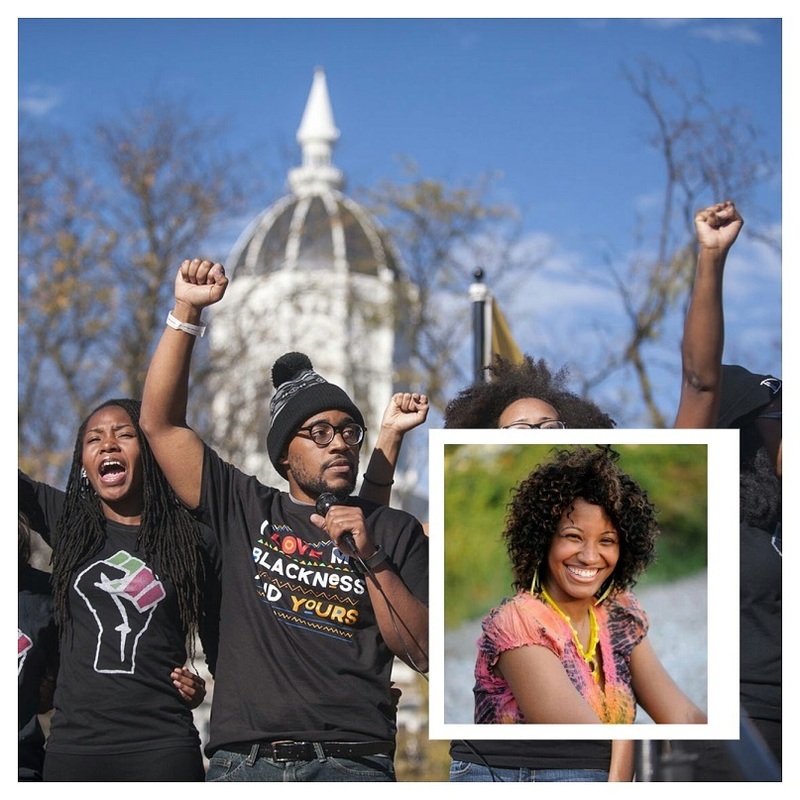 We have an in-depth discussion on the Mizzou, #ConcernedStudent1950, and the black experience in college.